Special Olympics Oklahoma is invited to participate in USA Games and other Regional Games such as Heartland Games. Athletes must qualify at an Area or Sectional Event to be eligible to be considered for advancement to National or Regional Events. 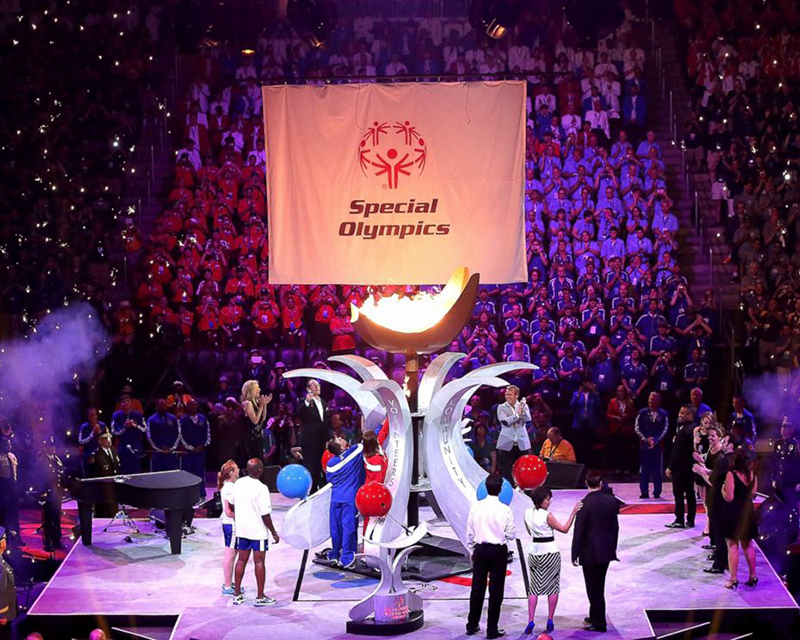 Special Olympics USA Games showcase the abilities of athletes and Unified Partners within North America and promote the ideals of acceptance and inclusion through sport, and celebrate the transformative power of Special Olympics. The 2018 Special Olympics USA Games will be July 1-6, 2018 in Seattle, Washington. Team Oklahoma’s results can be found here. 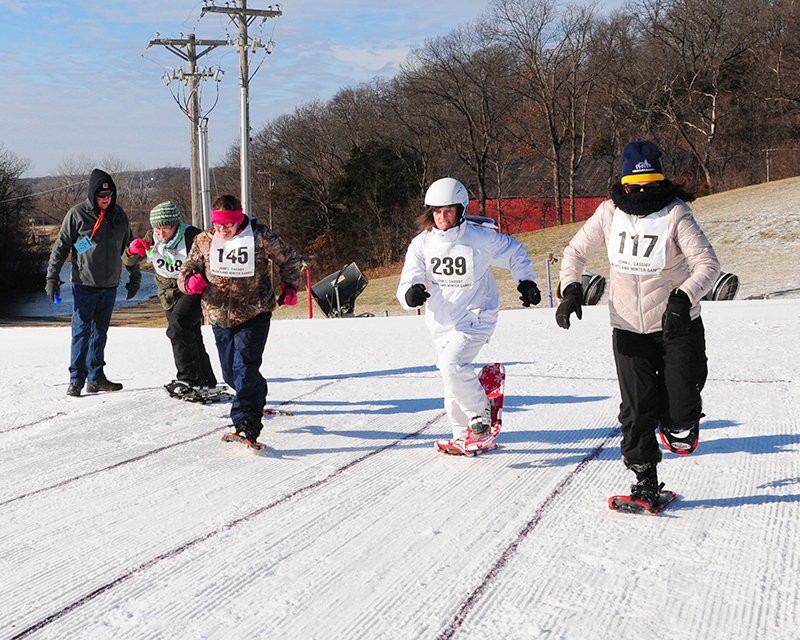 Heartland Winter Games are held in January every year in Kansas and Missouri. Special Olympics Oklahoma athletes are invited every year to compete in this regional event. Other states who compete are Arkansas, Kansas, Missouri, Oklahoma and Nebraska. Sports competitions include Snowshoeing, Alpine Skiing and Cross Country Skiing. For more information about National/Regional Events contact John Seals, Sports Director.